Real Life Software Solutions: Why We Need Files Email Extractor? Thanks for sharing such a informative article. It was very useful to me. 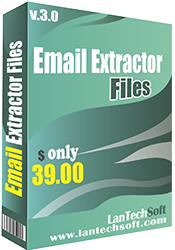 Email Extractor files is best software for bulk email marketing. Keep Posting.